Compare the 2018 Volkswagen Passat vs. 2018 Honda Accord and see how the VW model offers better performance, technology, and trim levels, and discover how it can improve your Rockville Centre drive! 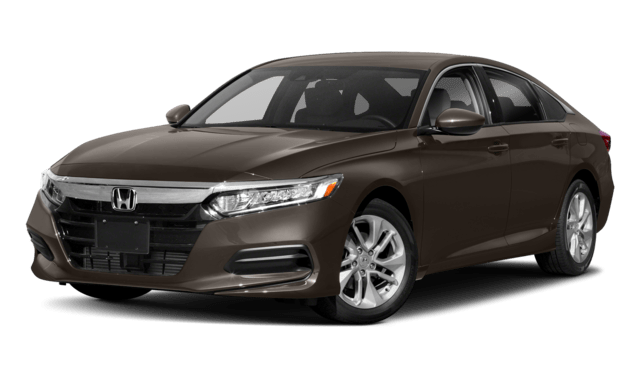 When comparing the 2018 Volkswagen Passat vs. 2018 Honda Accord, looking at the performance features of each model is extremely important. For your Rockville Centre, NY drive, the VW Passat model delivers stronger performance features that you’ll enjoy. 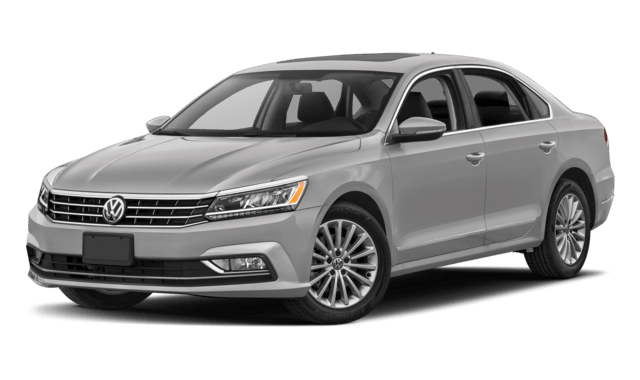 Oceanside, NY drivers like having options when it comes to bringing a new vehicle home, and drivers will enjoy the seven trim levels on the VW Passat compared to only six on the Honda Accord. Moving into the Volkswagen Passat interior, you’ll find technology that outshines the Accord. If your Long Beach, NY ride needs something extra, then choose the Volkswagen Passat. Explore our inventory today to learn more about the Passat fuel efficiency or to compare the Passat vs. Volkswagen Golf or Passat vs. Toyota Camry. 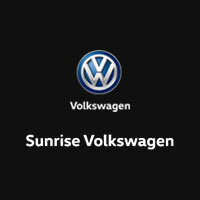 When you are ready to drive a new vehicle, contact Sunrise Volkswagen to schedule a test drive, and check out our Volkswagen Passat lease deals!